Three years ago, the SIGUCCS Board created a new SIGUCCS Slack workspace to facilitate communications among SIGUCCS colleagues. Since that time, our SIGUCCS Slack domain(siguccs.slack.com) has grown to 17 public channels and 257 members. Those numbers sound pretty impressive, but we are even more impressed that there are nearly 50 active members each week! ACM has updated its Code of Ethics and Professional Conduct. 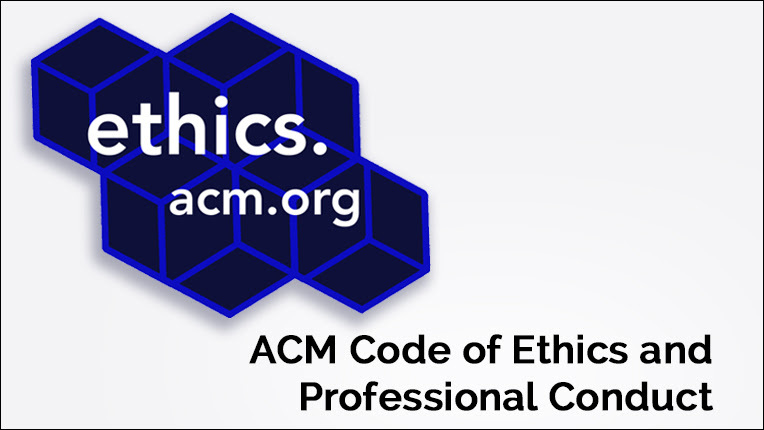 ACM’s Code of Ethics is considered the standard for the computing profession, and has been adopted by computing professionals, organizations and technology companies around the world. Let’s make #SIGUCCS18 a hashtag that people who cannot attend the conference want to follow. Let’s make this a conference that people wish they were attending. Let’s make people say “I want to attend that conference next year!”. 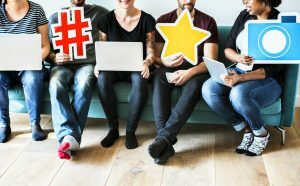 Contribute to #SIGUCCS18 during the conference by providing quality posts about our content to Twitter, Facebook, and LinkedIn. 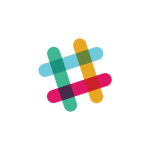 The SIGUCCS Board is piloting Slack to explore facilitating communications among SIGUCCS colleagues. 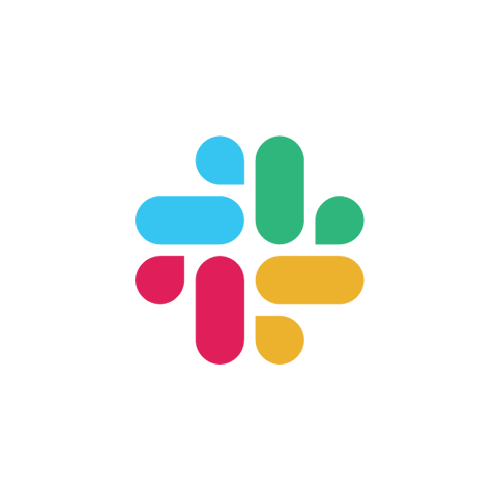 Stay connected with desktop and mobile apps that are available to download from Slack’s website. T o join Slack, visit this Slack invitation link. 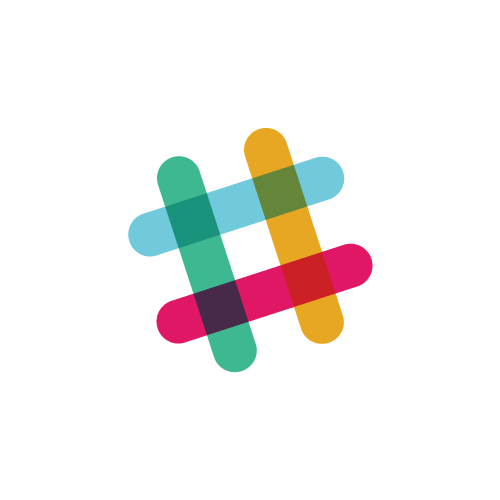 If you have any questions or suggestions regarding SIGUCCS’ use of Slack, please contact Allan Chen or Laurie Fox. I am excited to introduce the inaugural edition of the SIGUCCS online newsletter. This issue involves a few transitions, including making the newsletter content available to the entire SIGUCCS community, and not just our members. Please join me in congratulating Laurie Fox, Information Director for SIGUCCS, and the Marketing Committee in their efforts in making this new publication a reality. 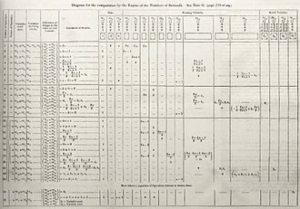 SIGUCCS’ origins can be traced back to 1963 and what was primarily a Chairman’s newsletter format. In 1971 it was expanded to include updates from other officers and committees. By that point what is now the Fall Conference had been established, and the newsletter was also used for promotion. Rather than a top-down approach to communication, we intend to ‘flip’ the newsletter. On behalf of the Marketing Committee, we want to hear from you, our audience. What do you think of this new format? What content would you like to see? This newsletter is intended to be an outlet for the community, as well as SIGUCCS leaders. We look forward to seeing what you have to share.